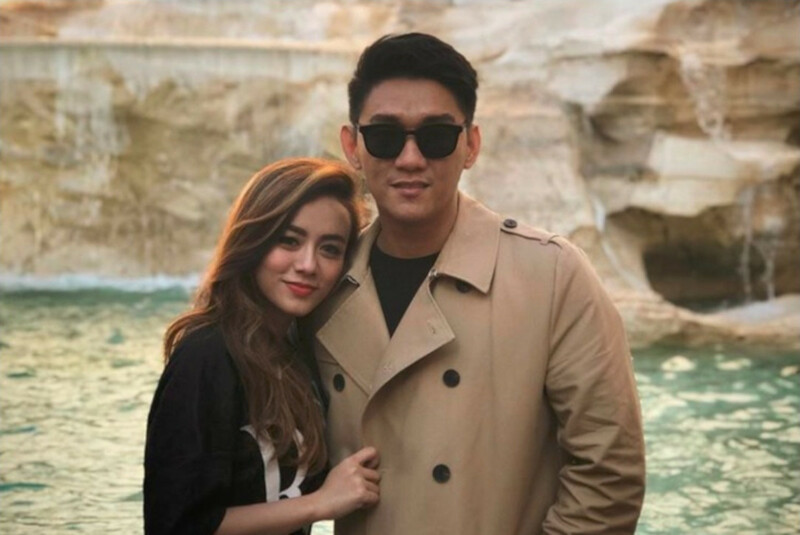 Riefian “Ifan” Fajarsyah, the vocalist of pop band Seventeen, has lost his wife, Dylan Sahara, who went missing in the days following the Sunda Strait tsunami on the evening of Dec. 22. Aconk, a staffer with Seventeen, said that Dylan's body was found at Pandeglang Regional General Hospital [RSUD]. “[…] We identified her and she [sic] is on the way to RSUD Serang,” he told kompas.com. Aconk said Dylan's funeral would take place in her hometown of Ponorogo in East Java. Ifan uploaded two photos on his Instagram account in remembrance of his wife. The couple were married in 2016. “Alhamdulillah [Praise be to God] I’ve found my wife. Thank you for your prayers,” he wrote in one post. Dylan was backstage when the tsunami struck at a resort hotel on the popular beach of Tanjung Lesung in Pandeglang, Banten, where the band was performing. Ifan decided to remain in the regency until his wife was found. “He stayed in Pandeglang and didn’t come home. [Pandeglang] is not too far from Tanjung Lesung [beach], it’s only several kilometers,” Seventeen spokesperson Yulia Dian to;d kompas.com. Rumors initially circulated that Dylan was safe at a medical clinic, but the report turned out to be a hoax. “He was overjoyed and rushed to go get his wife, but she couldn't be found anywhere,” said Yulia. “Maybe the person who thought he/she had found Dylan didn’t really know [what she looked like],” she said.